Need a light jacket for the kids? Today (4/9) ONLY you can get Kids Jackets for $12.99 (Retail $40). 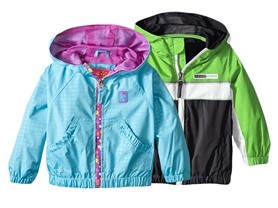 Keep your kiddo warm with this hooded water-resistant jacket featuring elastic waist bottom closure.